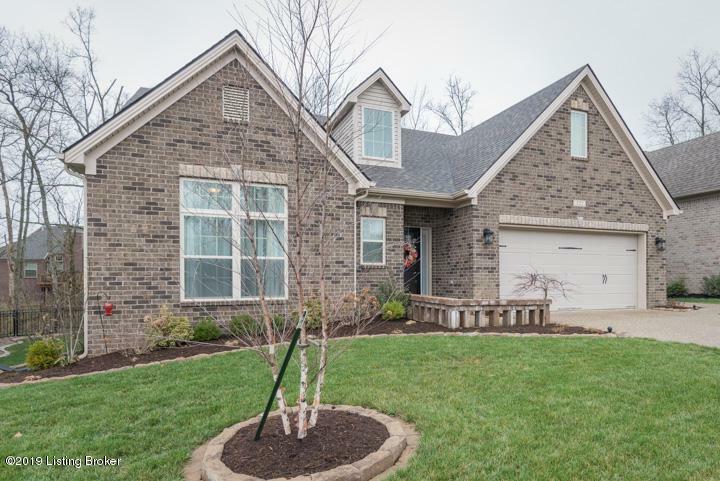 This beautiful Move-In ready home is only 2 years old! It has an open floor plan, that is perfect for any lifestyle. The fenced rear yard backs up to trees and privacy on a quiet street. 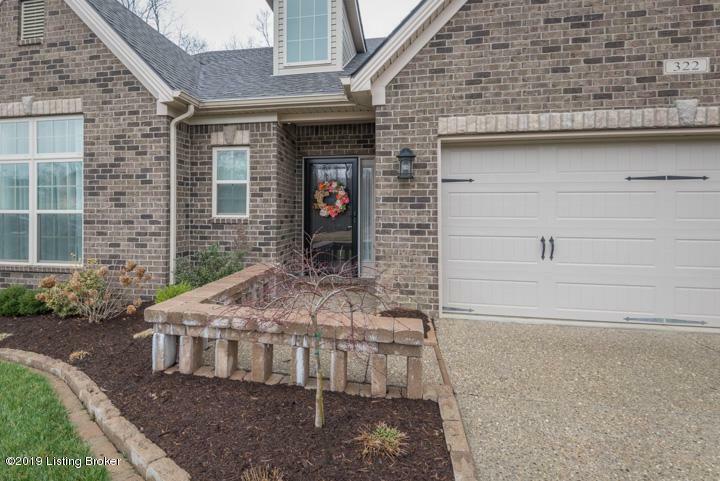 9' ceilings, a stone to ceiling fireplace and a 1st floor master bedroom w/ exciting master bath including 7' vanity and separate walk in shower and whirlpool tub. The 1st floor also has a guest suite with a full bath. Variable height white custom kitchen cabinets, along with granite counters and stainless-steel appliances make this kitchen pop! The bathrooms also feature granite countertops. The second floor offers a bedroom and loft/bedroom area and bath. A drop zone by the garage is perfect for coats and book bags. 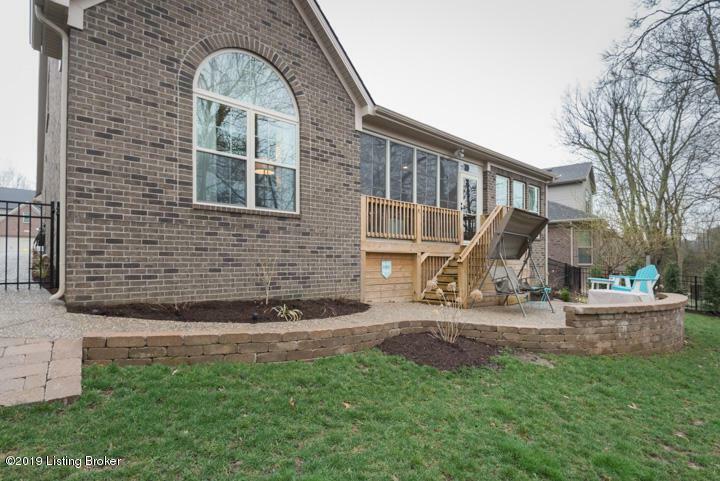 The covered deck is screened and great for outdoor entertaining.This home has had numerous upgrades, please see the Upgrade List in the Document section of the listing. 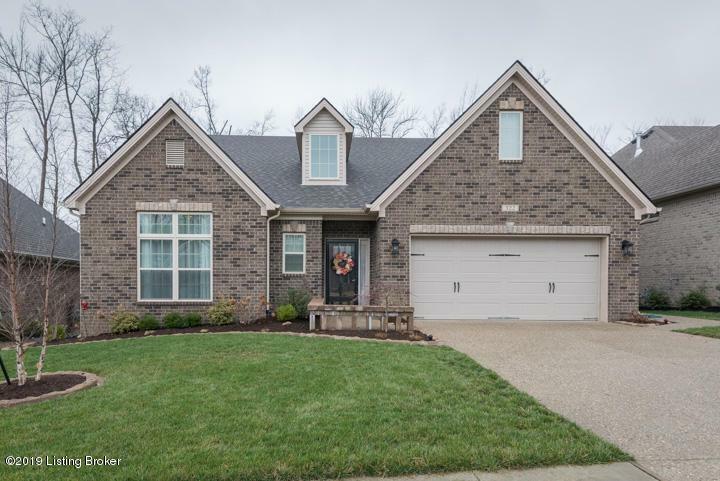 Don't miss this spectacular home, call listing agent today, for more details.